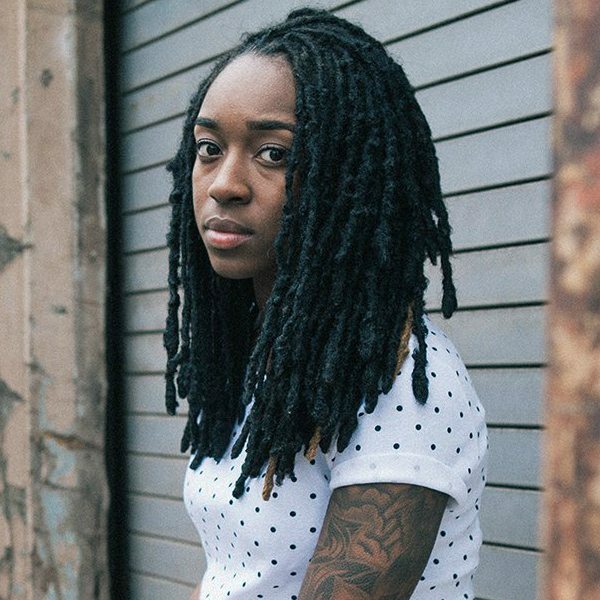 Jackie Hill Perry is a spoken word poet and hip-hop artist. You can follow her on Twitter. Why Is Theology Important? Is Jesus Enough?